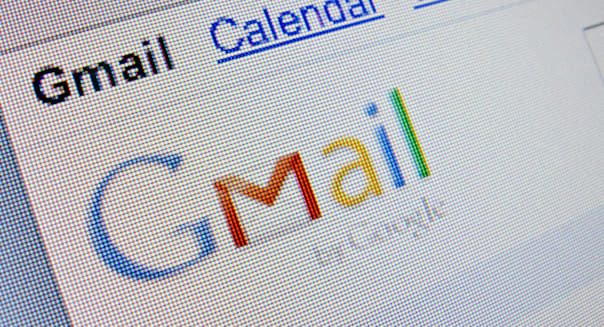 Hackers are targeting Google (GOOG) users' passwords in a new advanced phishing scheme that is difficult to detect and block, security experts at the firm Bitdefender said on Tuesday. 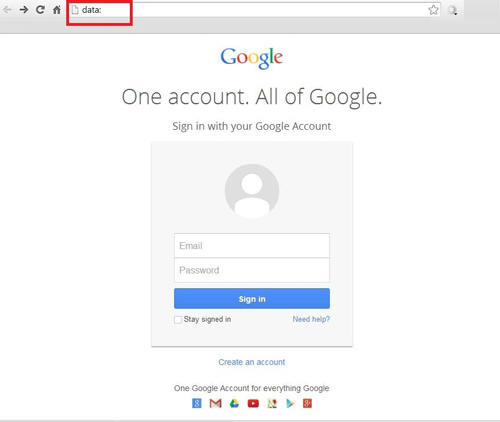 Once the hackers receive the credentials they have access to not just a victim's email, but to all Google documents, Google Play, Google Plus and if the person uses the same login information for multiple sites, the hacker will also have access to those. Google hasn't yet responded to a request for comment. 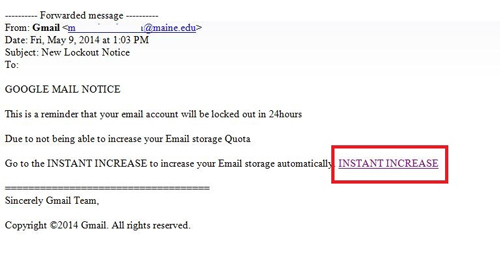 What's unique about this particular attack isn't only how legitimate the emails appear, but also how the phishing attack is structured. The attack is based on the uniform resource identifiers, or URI, which are the subsets of characters that make up a URL. %VIRTUAL-article-sponsoredlinks%While Chrome is most vulnerable to this particular attack, Firefox Mozilla's browser is also affected, Stanescu said. "We are constantly collaborating with Facebook (FB), Google and other institutions and letting them know that this is going on. But by the time they block them new ones are created," Stanescu said.